Analyzing and Interpreting Lead Management CRM Tool for Business! Generating leads is not an easy task. It is simpler said than done. Putting up an exclusive leads tracking process requires expertise. Integrating lead management CRM with associative tasks implies skill at every level of the process. 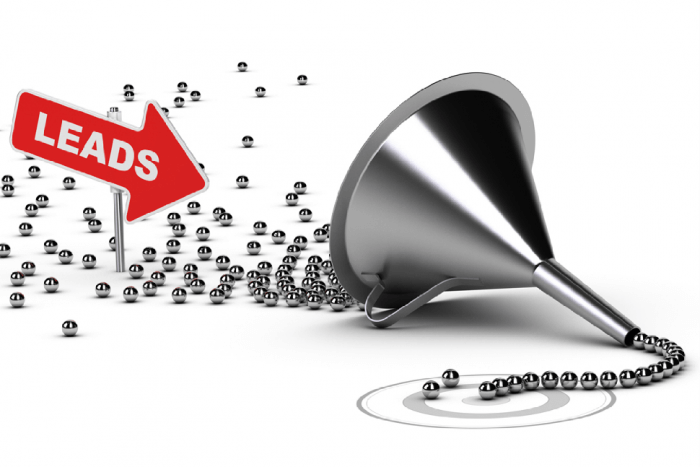 Effective leads are increasingly a product of a number of factors. Buying needs, behavior, and suitability are only the broader categories for generating leads. Those with tracking processes based on one or the other category may be content but miss critical details. Such lead generating could very well fail to help sales and marketing to internalize their value propositions. Some may even be unable to connect leads effectively with their pressing issues. The good news is that you can track lead generation across multiple categories simple and quick. You should be willing to put in a little effort to maintain quality data that will make it possible. Complex data analytics made simple can provide quite a few informative pointers simply based on where the lead comes from. Things, like coming to know about browsing habits and identifying decisive value content, are only two examples. Customers are likely attracted by different advertisements like banners, contact forms, and CTA or other similar marketing aids. Having the right lead management tool enables business organizations to generate or use exclusive leads effectively through additional advantage. Tweak lead development methods for better success. Any effective B2B sales or marketing operations must be inclusive of all leads but grade them or qualify them for effectiveness. This helps in streamlining success buy attending to easier conversions and gathering up most of the business available. However, this also means that as you approach the breakaway point of qualified or unqualified, you get a choice to push and nurture them towards eventual qualification. This is where lead nurturing software come into the effective sales and marketing picture. These steps help you to save time on easy leads and use leftover time to pursue less promising leads. The entire buying process generates leads to various requirements and hopes at every step. This makes for serious as well as curious leads. In either case, success comes to those who are able to provide instant satisfaction. Organizing leads allow businesses to provide all relevant resources to drive value in any interaction. Organizing leads empower representatives for greater success rates. Information technology provides unlimited data. Communications make for effective lead management solution. Communicating the right data to the sales team is all about empowering them to make instant decisions to cement long-lasting consumer relationships. A buyer persona category of organizing leads does this significantly. Lead conversion times using these show reductions of as much as 72 percent. Pursuing leads by route of buyer persona may catapult success rates, as salespersons feel more confident and capable of closing a deal simple and quick. Number and quality of interactions define relationships. Organizing leads by an approximate number of touchpoints indicate the level of familiarity with brand and products or services. Salespersons can prepare substantively better for successful discussions. Information about options and decision makers are important contributors to successful conversions. NextWhat Are the Best Link Building Strategies in 2018 to Get Higher Ranking?